Whether you love cities, beaches, culture or adventure, here are romantic destinations for every type of traveler. 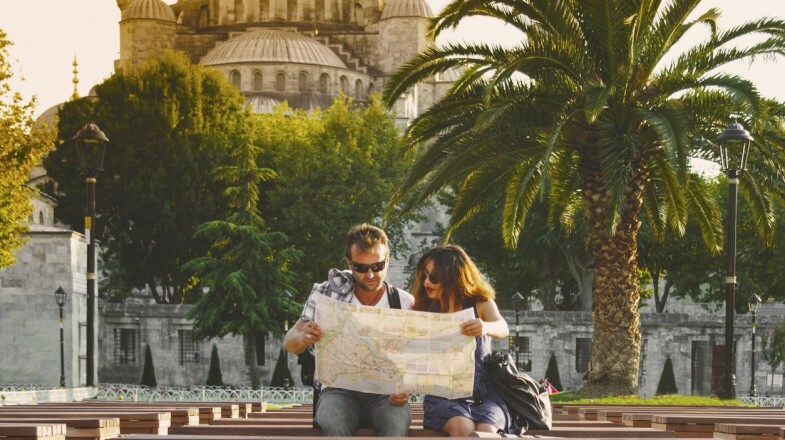 Whether you are looking for love, falling in love, or just in love, traveling together is a great thing to do. But romance doesn’t always mean roses and champagne. If you want a trip to be truly romantic, you are better off doing something you really enjoy. Here are some recommendations for romantic vacations for every type of traveler, whether you love cities, beaches, culture or adventure. For classic romantics, there is no better place than a city known for its romantic ambience, cosy cafes and classy restaurants. 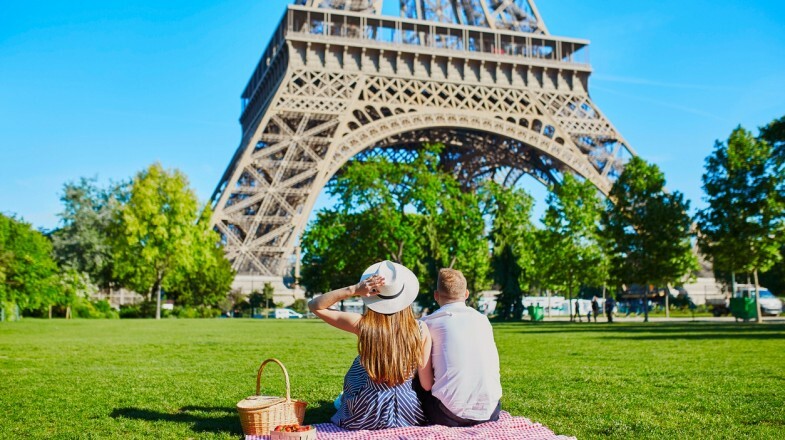 Popular with honeymooners and marriage proposers, these are the most romantic cities that every couple should visit. Paris is one of the world’s most iconic travel destinations. With its old-world brasseries, boutique hotels and dreamy views, it was, and still is, the textbook romantic escape. Visit the famous 'I Love You' wall, the Pont des Arts, or discover the love story behind the sculptures at the Rodin Museum. In the evening, take a champagne cruise down the Seine. Venice is a city that sparks romance. With its jumble of old streets, piazzas and mysterious islands to get lost in, Venice is a city that is sure to spark romance. 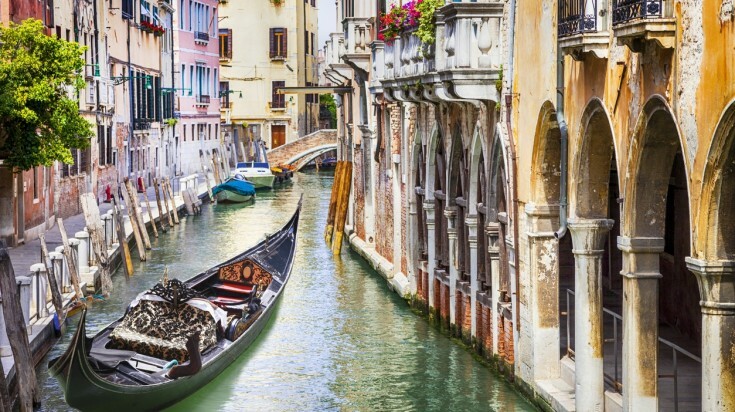 Enjoy the view from a beautiful bridge, shop for Murano glass jewelry and have a glass of wine in a canal-side bacaro. In the evenings, you can linger over dinner in a candlelit restaurant or visit the world-famous opera house. Bruges is a quaint little city that is ideal for walking. 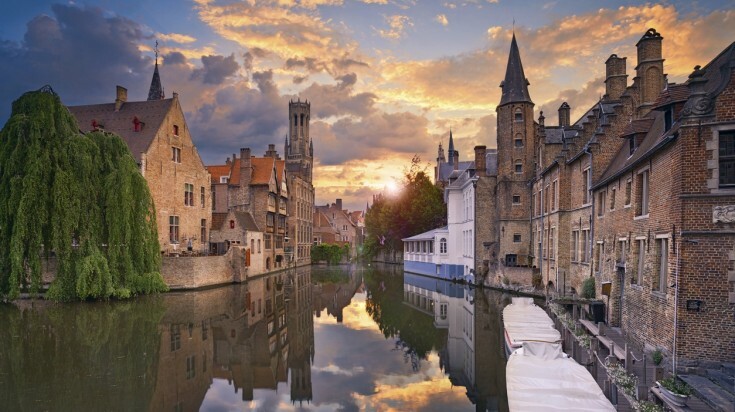 With its pretty squares, quaint bridges, and cosy cafes, Bruges is the ideal walking city. Enjoy the gourmet cuisine, visit the diamond museum or stroll the quiet streets in the early evening. For a fairy-tale experience, see the city by horse-drawn carriage, boat or hot air balloon. With activities catered towards couples, Santorini is a perfect place for romance. 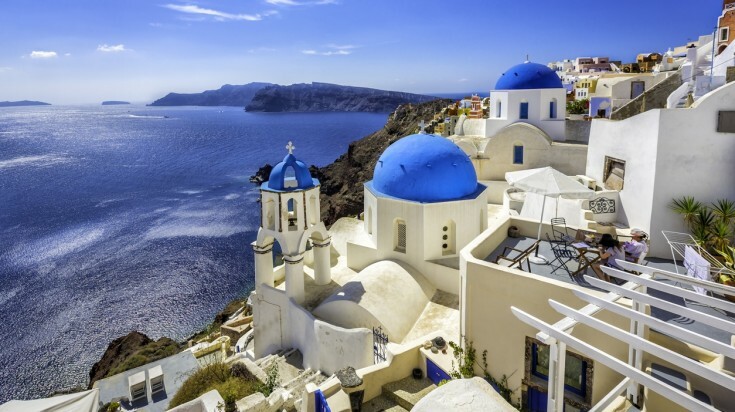 The Greek island of Santorini is a stunning place for romance. There are lots of activities geared towards couples and honeymooners, from luxury catamaran cruises to vineyard tours and indulgent spas. Find a spot overlooking the caldera in the town of Oia to see one of the world’s best sunsets. Malta is one of the top romantic places in Europe. 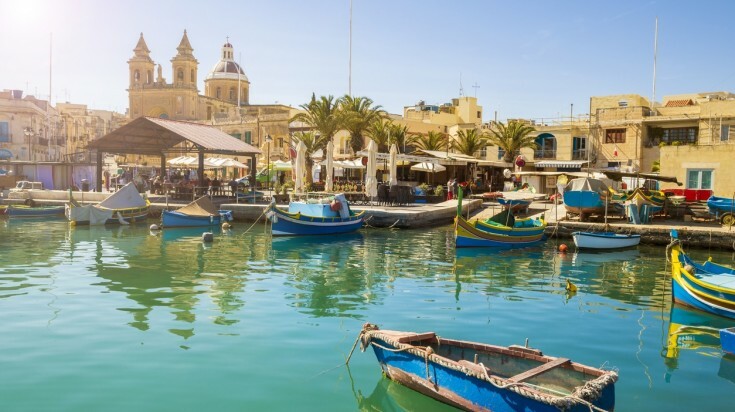 Less crowded than Greece or Spain, Malta’s combination of great beaches and historic cities makes it one of the top romantic places to visit in Europe. Walk along the bastions of the old town of Mdina, watch the sunset from the Dingli cliffs or find a deserted beach to sit and watch the waves and the sunset. Nature goes hand-in-hand with romantic getaways, thanks to its surreal beauty and other-worldly sights. Spend some time together in these natural wonders while tuning off from the rest of the world. Teeming with wildlife and beaches, Osa Peninsula is a great destination away from the crowds. 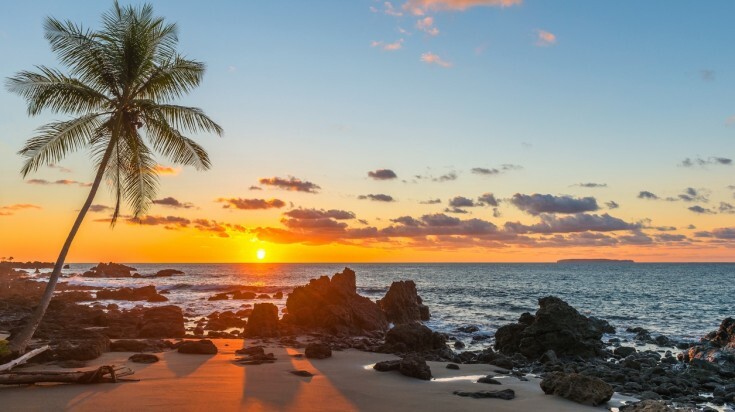 Costa Rica’s Osa Peninsula is a remote haven teeming with wildlife. There are pristine beaches, diving and snorkeling on offer, and activities like whale watching and swimming with sea turtles; all which will give you the chance to create magical memories. Osa Peninsula is also home to Corcovado National Park, home to the famous rainforest known as the most biodiverse place on Earth, and the perfect place to hike. Lush valleys, rainforests, waterfalls and mountains make up Kauai. 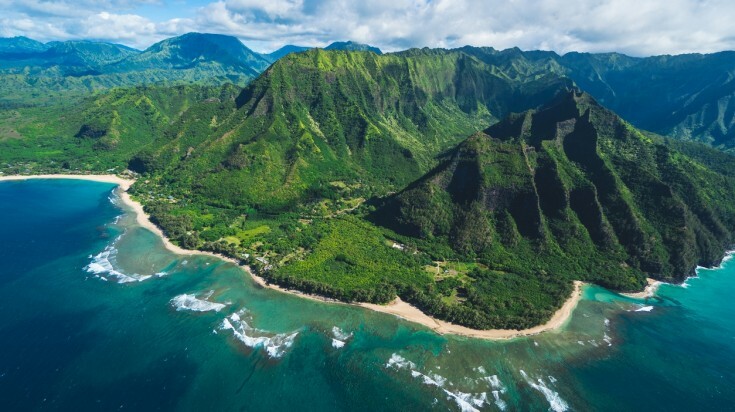 Kauai in Hawaii is a green, fertile island with fantastic hiking and surfing. Lush valleys, rainforests, waterfalls and mountains make up the landscape. Take a sunset or stargazing tour, swim with dolphins or have fun learning to surf. For privacy, head to Mahaulepu beach. For a real romantic blow-out, hop in a helicopter and see the island from the sky. 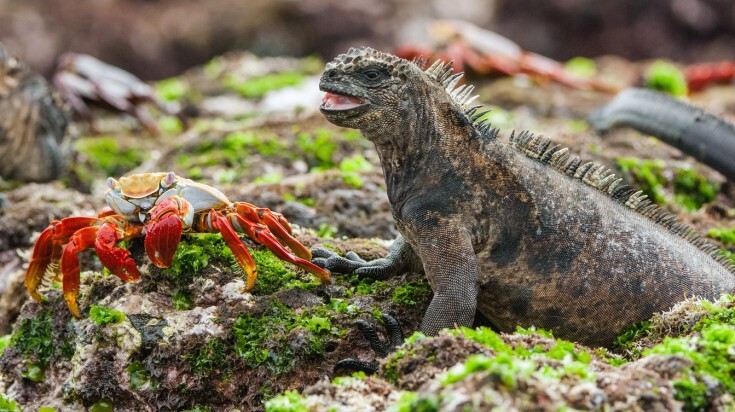 Galapagos is the ultimate destination for couples that love wildlife. A trip to the Galapagos Islands is a dream for nature lovers and may also be one of the most romantic trips on Earth. You and your other half will have lasting memories of the sheer drama of being on a boat in one of the most remote places on the planet as well as encountering the rarest and most magical wildlife in the world. 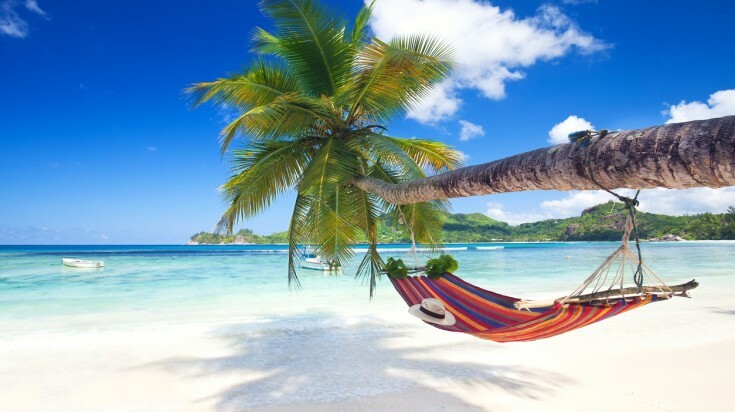 Located in the Indian Ocean, Seychelles is a great spot for sun, sea and sand. An Indian Ocean paradise, the Seychelles is perfect for a lovers’ escape. Have a champagne picnic on the beach or dinner on a catamaran; learn to sail or take a luxury helicopter ride over the islands. If you are keen to pamper yourself or your partner, the Seychelles is home to many of the worlds’ best spas. The Maldives is the perfect couples' destination with its private resorts and pristine blue waters. 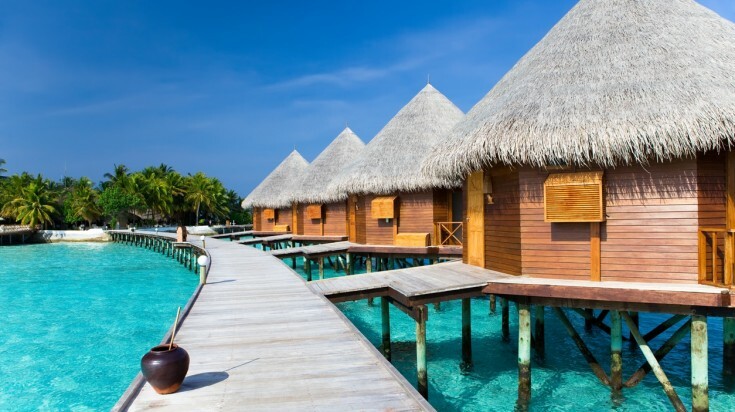 The Maldives is often referred to as the perfect couples’ destination. Everything is infused with romance, from the overwater villas to the candlelit dinners and sunset cruises. Accommodation is designed to create a sense of total privacy, and you can expect your own pool, terrace or even a whole beach to yourself! For history buffs and culture enthusiasts, these destinations guarantee romance amid cities still alive with age-old traditions and architecture. A dramatic setting at the meeting point of two continents, exotic architecture and the sparkling Bosporus all add to the romance of Istanbul. Sip Turkish tea or coffee in the Grand Bazaar, have dinner and champagne on the water or watch the sunset from the Golden Horn. For the ultimate romantic experience, you could even arrive or depart the city on the Orient Express. Kyoto is a city full of historical charm. Kyoto is a city full of atmosphere and charm. 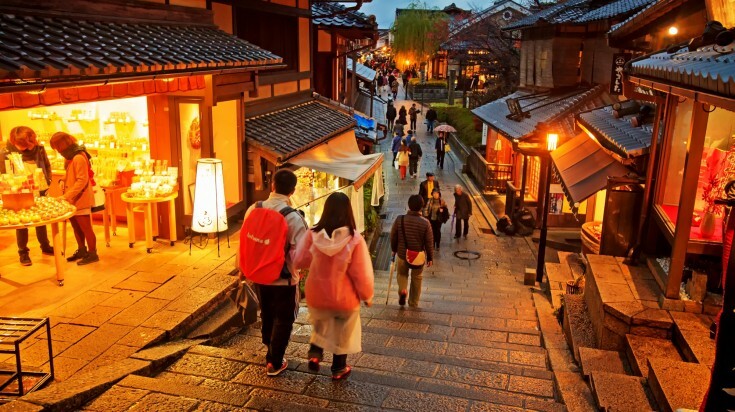 Many of Japan’s special cultural traditions that you can find in Kyoto are inherently romantic. Stay in a traditional ryokan with a private hot tub and garden. Enjoy the intimate experience of a beautifully prepared kaiseki meal. The architecture of Kyoto resonates romance too. Visit the Golden Pavilion, Gion, or the Jishu shrine, which is said to bring lovers luck. 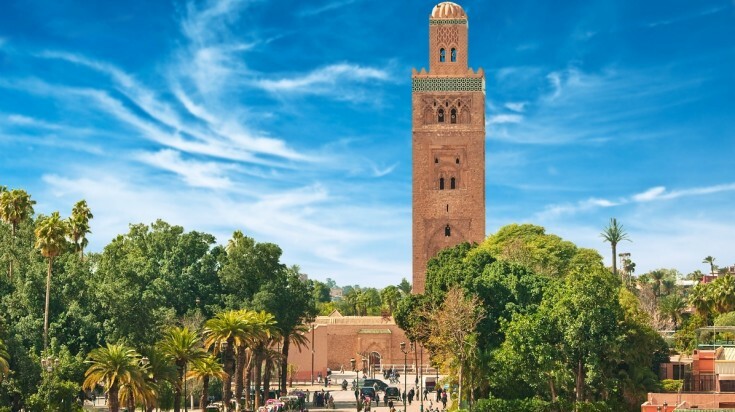 The medieval city, Marrakech has plenty to offer history-loving couples. Marrakech is a treat for the eyes with plenty to entice amorous couples. It is no secret that food and love are linked, and this city is full of opulent courtyard and rooftop restaurants perfect for an intimate dining experience. Explore the El Badi Palace by candlelight or head into the Sahara Desert for some stargazing or camel riding. Jaipur, with its royal palaces and beautiful architecture, is perfect for couples. Jaipur is full of beautiful architecture with plenty of private corners and chic bolt holes for couples. 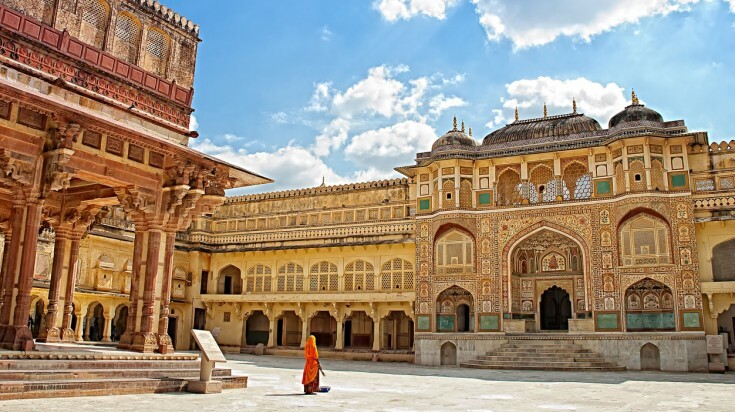 Explore the beautiful Mughal architecture on foot, watch the sunset from the Nahargarh Fort, and dine at one of the many rooftop or courtyard restaurants that are beautifully decorated with murals and chandeliers. Save the best for last as you retire for the night in true royalty at a palace hotel. 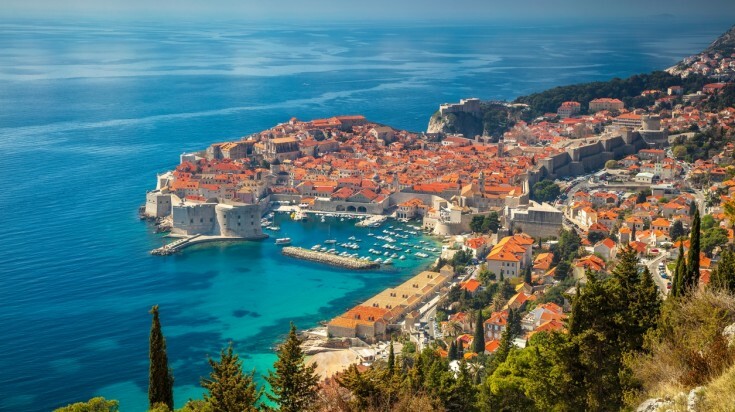 Dubrovnik is a small town with many romantic restaurants and boutique hotels. With its gorgeous walled old town and superb beaches, it is no surprise Dubrovnik has grown into one of the best romantic getaways in Europe. The city is perfect for lovers with many quiet corners, romantic restaurants and boutique hotels. Take the cable car for a view of the old town, sit in a cafe and watch the world go by, or watch the sunset at Buza, one of the most romantic bars in the city. Some of the most romantic trips are not what you would expect. 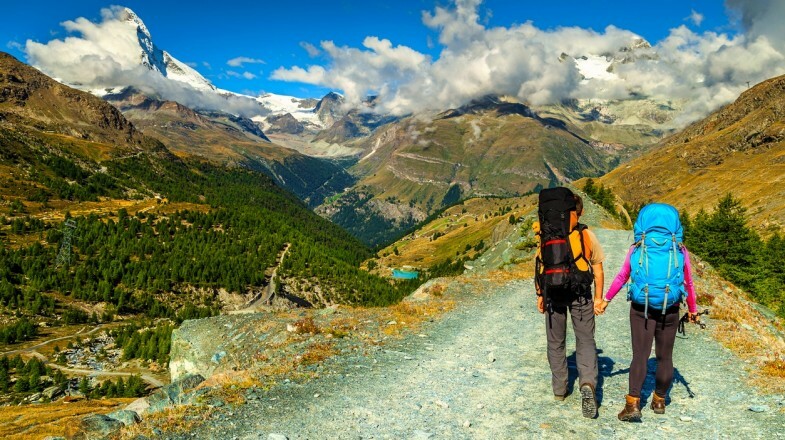 The shared challenge of conquering a remote mountain peak can definitely spark romance. The dramatic beauty of the mountains, the snow, and the old wooden houses all make Zermatt a very romantic spot. Ski on the world-class slopes, explore Gorner Gorge or visit the Randa suspension bridge. In the evening, there are plenty of cosy things to do, from relaxing in one of the town's many spas to grabbing a hot chocolate in one of the cafes. Patagonia offers remote landscapes to be explored at a leisurely pace. 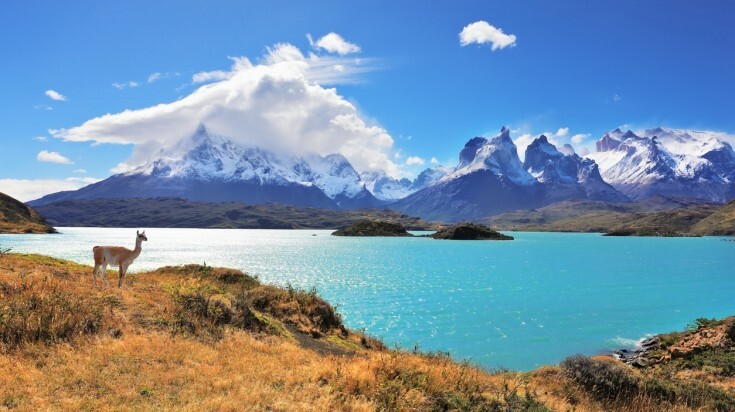 Split between Chile and Argentina, the region of Patagonia with its empty landscape of mountains, glaciers and remote towns and villages, is perfect for adventurous couples. Marvel together at the gigantic Perito Moreno Glacier on the Argentinian side of Patagonia. See the penguin colonies at Punta Tombo or Cabo dos Bahias or watch whales at Puerto Madryn. Horse riding is also a romantic way to see the incredible scenery. Staying in a remote coastal village will give you the feeling of being entirely alone. Enjoy the scenic landscape and watch the wildlife at Masai Mara in Kenya. 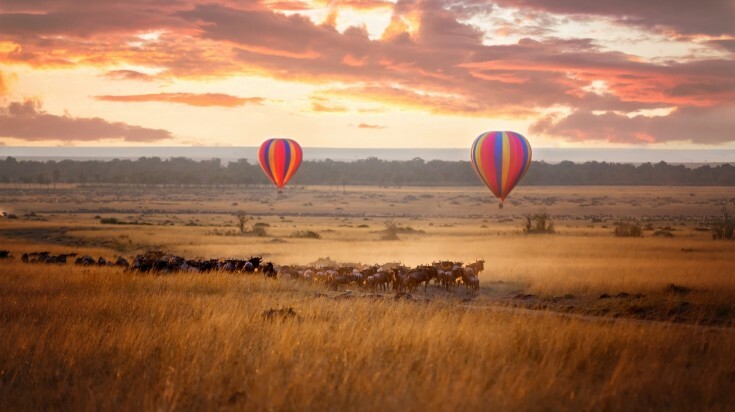 The Masai Mara is mysterious, remote and perfect for romance. As well as sharing the experience of seeing big cats or even the black rhino on a safari, if you time your trip with the great migration from July to October, then you'll share a once-in-a-lifetime wildlife experience with your other half. There are countless accommodation options that ooze romance, from treehouses to open-air camps under the stars, with bush baths and outdoor showers. 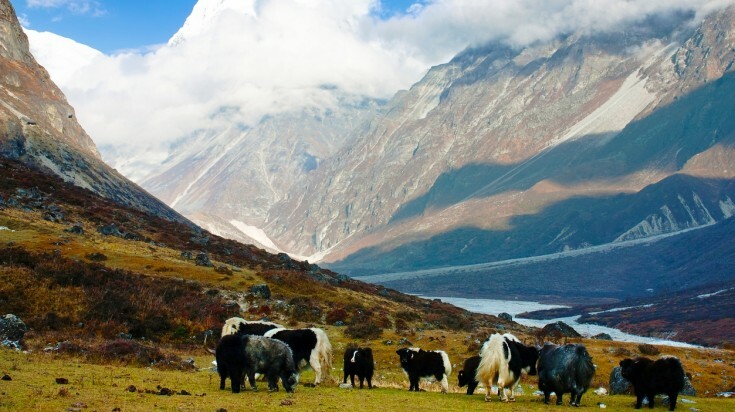 Langtang trek offers stunning views of Himalayas and visits to mountain villages. The Langtang trek offers spectacular views of the Langtang Himalayas and is a chance to meet people from Nepal’s fascinating hill tribes. In the spring, you’ll hike through forests of rhododendrons. A challenging, once-in-a-lifetime journey, it is the kind of adventure best shared with someone special. Machu Picchu and its ancient Inca ruins lie high in the Andes of Peru. Machu Picchu is the most famous archaeological site in South America — and possibly in the world. There are many ways to reach Machu Picchu but the most popular trekking route is the Inca Trail. 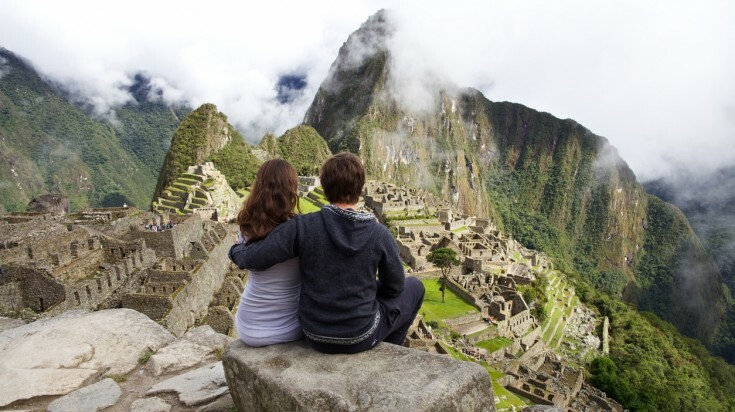 There is nothing more romantic than having someone special standing next to you when you see the incredible Inca ruins for the first time and having someone to celebrate with you when you cross it off your bucket list! Going on a romantic vacation with a loved one is a special experience. You become a stronger couple and share some fantastic memories. From beaches, nature and remote mountains to culture and old cities, there are plenty of romantic holiday destinations in the world. But no matter where you decide to go, as writers and travelers throughout history have observed, the real romance is in the journey.